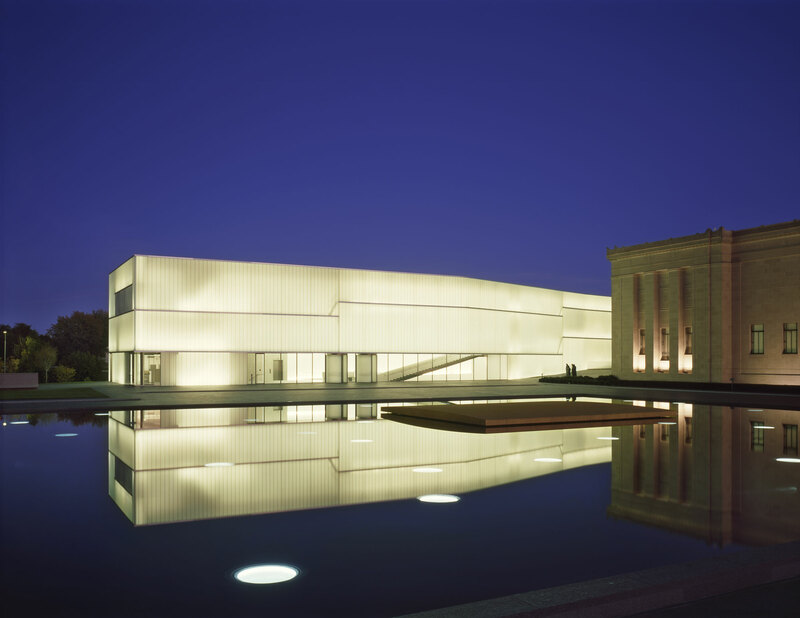 In partnership with the Autism Society the Heartland, monthly art classes will be held at the Nelson-Atkins museum of art in classroom 4 in the Ford Learning Center from September, 2017 – April 2018. Classes are for adults 18+ on the spectrum. Classes are free, however enrollments are required as spaces in the classroom are limited. You can enroll online or alternatively through the Autism Society AWARE group by calling 816-260-9890. Learn more about abstract expressionism and artists Pollock and Motherwell as you view the exhibition Pollock and Motherwell: Legends of Abstract Expressionism and create your own abstract expressionist painting. Explore the role of social and documentary photographers in the exhibition Dignity vs Despair: Photographs by Dorethea Lange and Depression Era Photographers, 1933 – 1941. You are encouraged to bring your digital camera or camera phone to experiment with photography techniques and practices. Use the Bloch Building as your canvas. Ever wonder what inspired the works of Pablo Picasso? Find out in Through the Eyes of Picasso exhibition and find your own inspiration to Cubism using clay. Be inspired by the Dreams of Kings exhibition. Discover how Chinese Kings built magnificent tombs to echo their palaces and retain their status and comforts into the afterlife. Create your own sculptural piece to reflect your identity. Curious about how we date and authenticate art objects? Meet Paul Benson, Conservator of Objects at The Nelson-Atkins Museum of Art for a behind the scenes look at some famous and not so famous art forgers and the science behind authenticating works in our collection. Explore the newly renovated Japanese galleries and be inspired to create your own landscapes.